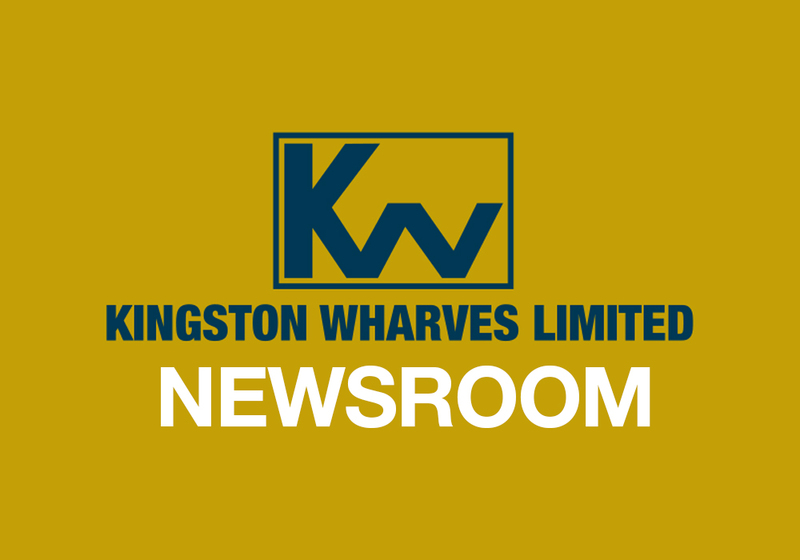 Kingston Wharves Limited (KWL) has advanced a customs bond in support of domestic importers, including freight-forwarders and other business importers of full container loads who are seeking to transfer shipments which arrive at the neighbouring Kingston Free Port Terminal (KFTL). 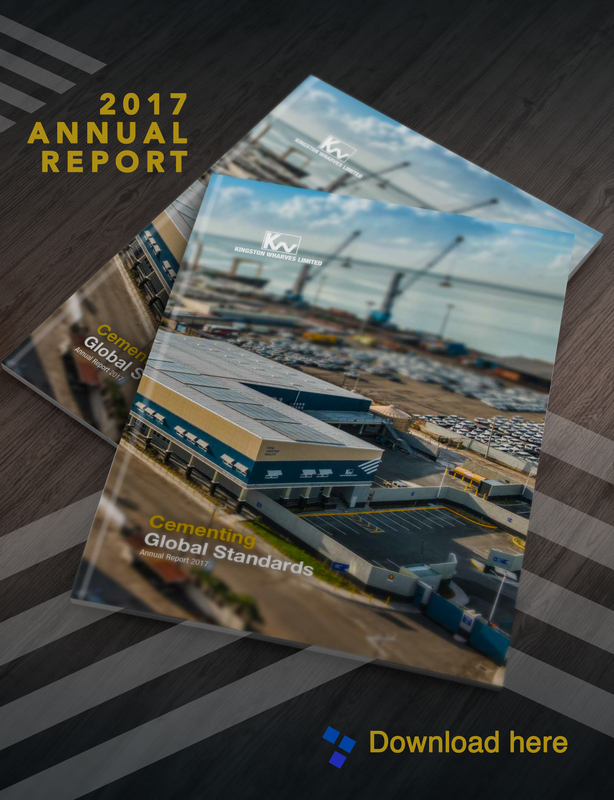 Giving background to the move, Mark Williams Chief Operating Officer at Kingston Wharves explained that both terminals are located on the Port of Kingston, and there are times when cargo is shipped through one terminal and processed at the other. Mr. Williams further explained that under Jamaican law, containers must have a customs bond in place in order to exit the port area before official customs clearance, even if it is a short distance. He added that the cost of the customs bond and the stringent requirements for its processing make it prohibitive for some individual freight-forwarders and local businesses to afford and remain viable. “So to find a solution to the matter and to facilitate our clients and by extension the customers they serve, KWL has decided to put up the bond on their behalf. Additionally, to ensure that this be done in a smooth, efficient and safe manner, we have committed to engaging the trucking service and security to handle the transfer between the terminals,” the KWL COO further disclosed. “Our goal is always to facilitate business. We want to ensure that the domestic trade is not negatively affected by the new arrangements that were announced as it relates to inter-terminal container transfers,” Mr. Williams stated.